Mallory Baches focuses her professional practice on the intersection of urban design and community development, exploring the relationship between the quality of physical realm and the strength of civic engagement, involvement, and investment. Participation in the Pilot Project and open-source Tool Development process of The Project for Lean Urbanism, a multidisciplinary movement to lower the barriers to community-building, to make it easier to start businesses, and to provide more attainable housing and development. Serving as Pilot Project team member. 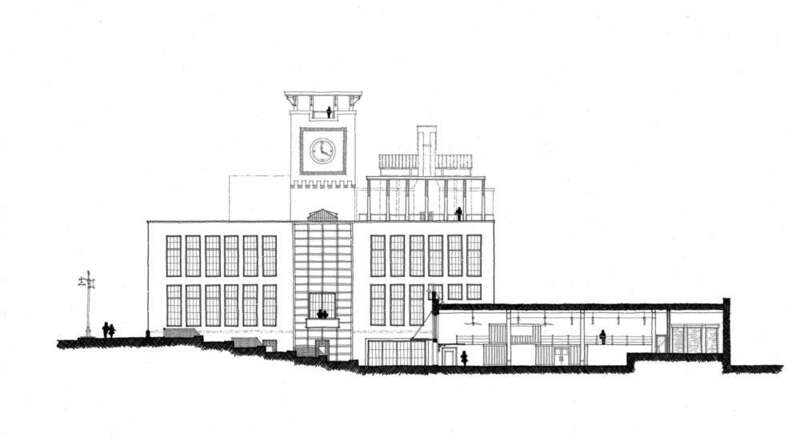 +100,000ft² abandoned textile mill redevelopment project, coordinating the preservation of the historic structure and the concept design for adaptive reuse for mixed-use development. Serving as project designer. Leadership of historic corridor urbanism visioning project, coordinating over 100 professional participants in an intensive workshop model aimed at establishing short-term solutions that can lead to long-term change for this challenged neighborhood. Served as project coordinator. We Put 31 Artists, 25 Architects and 18 Urban Planners in a Room. Guess What Happens Next. Corridor study for Wilkinson Boulevard, a state highway and commercial corridor crossing Catawba County directly west of Charlotte. Served as project and community engagement manager. Winner of 2014 American Planning Association - North Carolina Marvin Collins Planning Award. 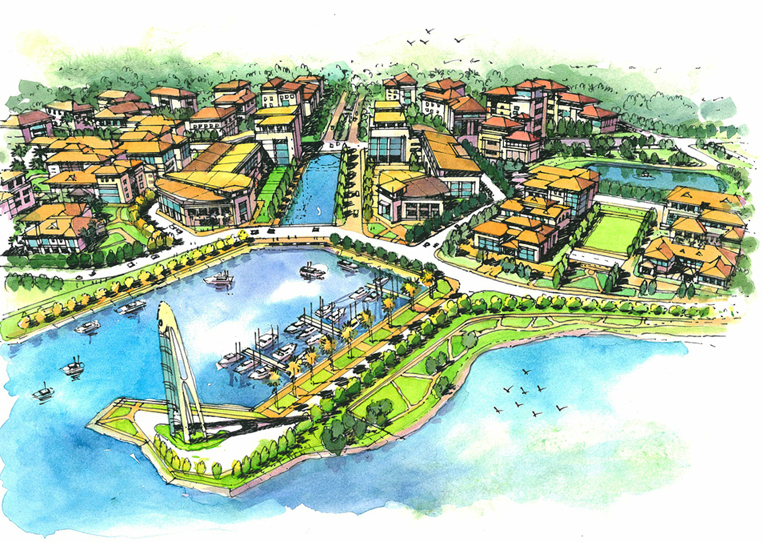 116 acre industrial commerce park redevelopment plan, examining the repair of existing infrastructure with incremental development of pedestrian-oriented building types and uses. Served as urban designer. Winner of 2014 American Planning Association - South Carolina Outstanding Planning Award and 2016 Congress for the New Urbanism Charter Award. 550km² economic development zone infrastructure masterplan proposing coordination of new population centers with industrial/commercial/ecotourism development. Served as team leader and project manager. 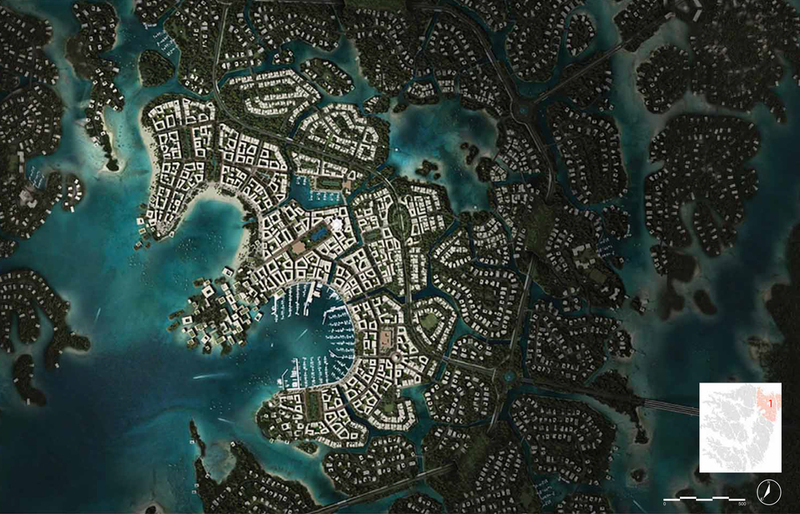 8,878 acre new ecological city located in the South Hudayriat Islands, composed of hundreds of developed islands served by multiple centers with 200M sf of mixed-use. Served as architectural syntax manager. 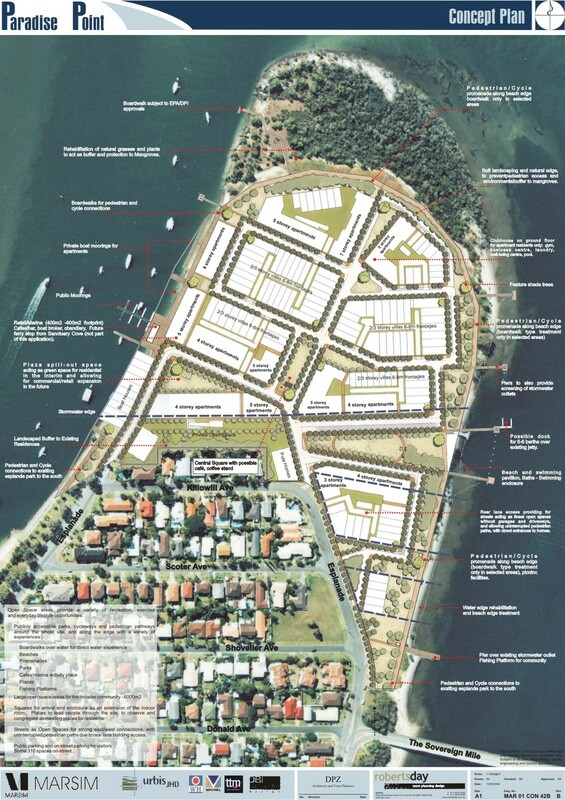 100km² sector plan located 5km outside the city of Ipswich, composed of two distinct areas of development, one a town center, with individual centres and surrounding neighborhoods. Served as masterplan designer. 500 unit urban greenfield located 16km outside the resort destination Surfers Paradise, merging high density residential with ecological and contextual demands. Served as designer and architecture manager. 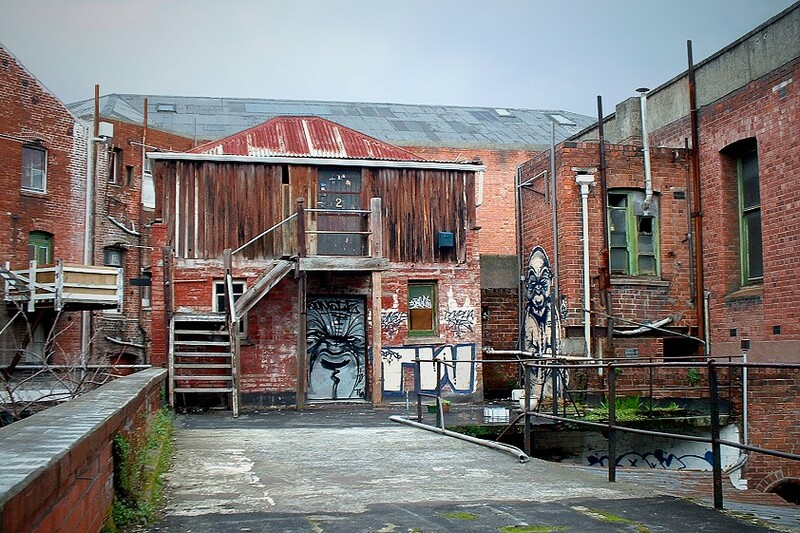 Urban infill and redevelopment located in the centre city of Christchurch, New Zealand composed of adaptive reuse of historic structures within a pedestrian retail passageway. Served as project designer. 8,800 acre greenfield located on the Baja Peninsula coastline and bounded by the Sierra de la Giganta range, composed of a town center, six neighborhoods, and two villages. Served as project manager. Forbes.com - Will Loreto, Mexico Be One of the World's Most Sustainable Urban Destinations? 7,488 acre downtown redevelopment plan and form-based code for Peoria IL, providing an urban structure framework and proposing specific redevelopment interventions across city. Served as project manager. 726 acre greenfield located 25 miles northwest of St. Louis, composed of six walkable mixed-use neighborhoods surrounding a series of man-made lakes and canals. 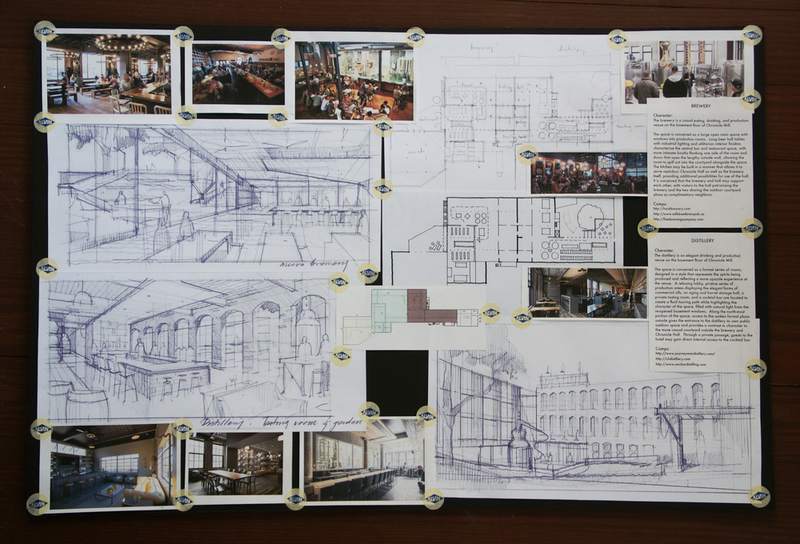 Served as masterplan designer. 275 acre greenfield located less than 10 miles northwest of Huntsville, composed of a neighborhood with mixed use town center of 80,000sf retail, 180,000sf commercial/office space, hotel, cinema, and waterfront restaurant. Served as town center designer. Winner of 2014 National Association of Homebuilders Community of the Year. 250 acres of public housing authority redevelopment, composed of a mixture of new and rehabilitated housing and neighborhood-scaled mixed-use. Served as housing type designer and synoptic surveyor. Winner of 2006 Homes for NC Affordable Housing Achievement Project of the Year. 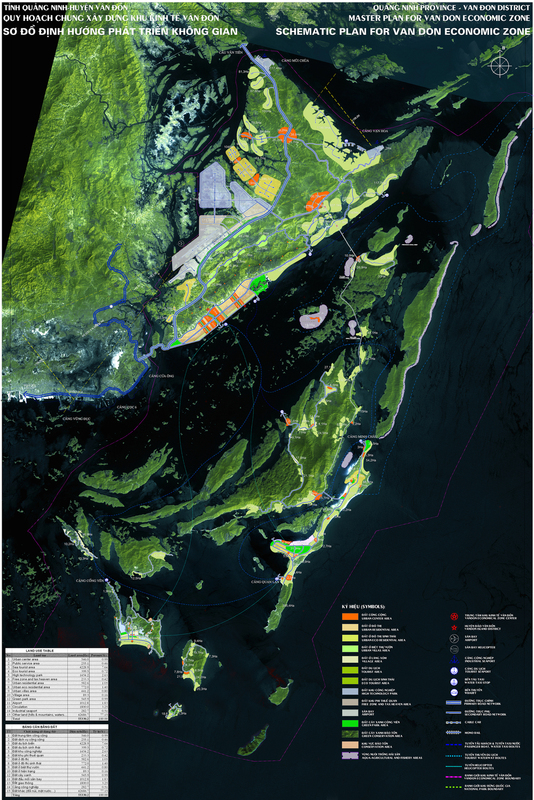 Conceptual development plan for the Burton area of northern Beaufort County SC, identifying areas of development focus while protecting the region's rural character. Served as concept plan designer. 210 acre greenfield located 35 miles northeast of Atlanta, composed of a mixed-use village center with two neighborhoods and 70 acres of reserved wetlands and open spaces. Served as village center designer. 138 acre military base housing redevelopment through a public-private partnership, composed of a variety of housing types and including a mixed-use neighborhood center. Served as housing type designer.